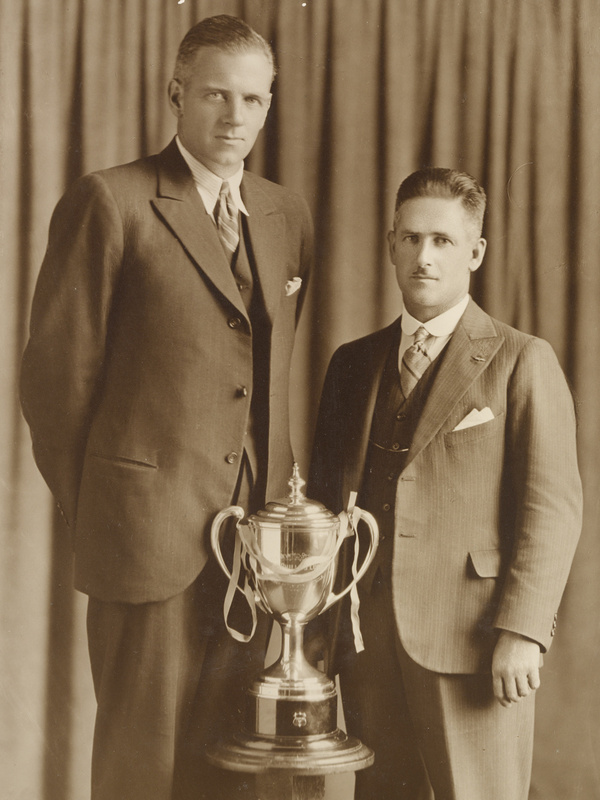 Frank Grenville Pursell was born at Balmain North in 1898, son of Archibald B Pursell and his wife Ada M, née Oxley. In 1932 at Mosman he married Winifred Alvia, daughter of Bertram K and Alvia E Edgar, and had one son and one daughter. He died at hisDelecta Avenueresidence in Mosman on10 December 1984, aged 87, and was privately cremated. Frank Pursell was an insurance broker. He was also a trustee of the Taronga Park Zoo from 1940. Frank Pursell was awarded an OBE in 1964. 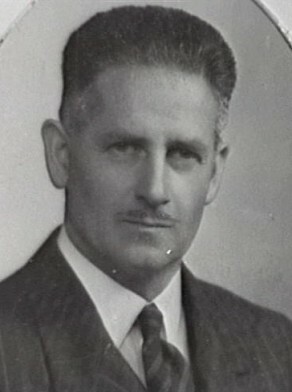 Frank Pursell was an Alderman of the Council of the Municipality of Mosman 1932-41 and became its Mayor in 1939 and 1940. Pursell was Alderman for Macquarie Ward, 6 December 1941 to 31 December 1950, for Gipps Ward, 2 December 1950 to 4 December 1953, for City (Macquarie) Ward, 5 December 1953 to 4 December 1959 and for Gipps Ward, 5 December 1959 to 30 November 1962. Pursell was a member of the Works Committee, 1942-62, the Health and Recreations Committee, 1942-62 and a member and Vice-Chairman of the Markets Special Committee, 1942-43. He was elected councillor of the Sydney County Council, 1946-49 and served as its Chairman in 1947. City of Sydney Archives: Aldermen’s Files; Photo: CRS 54/18.